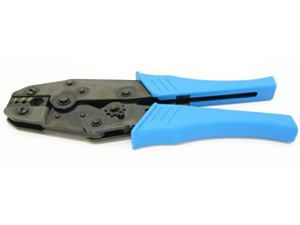 Fiberglass Preformed Shapes, Fiberglass Masts, RF Connectors and Adapters, Vacuum Capacitors, Vacuum Relays, Bristol Wrench Tools, RF Components & more! 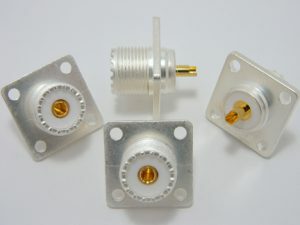 Max-Gain Systems offers fiberglass preformed shapes, Fiberglass Marine Products, Fiberglass Antenna Products, Fiberglass Connecting/adapting products and accessories, RF Communications components including: RF connectors and adapters, variable vacuum capacitors, fixed vacuum relays, and an ever expanding array of surplus items. 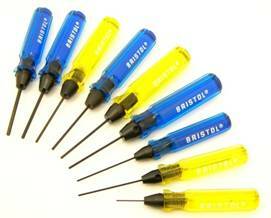 We also carry Bristol Wrench spline and hex tools. Greater discounts across the board on all of our FedEx shipping rates! Better rates all passed on directly to you! 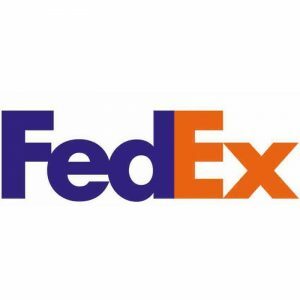 Get what you need, when you need it, reliably, with FedEx. Both Domestic and International! 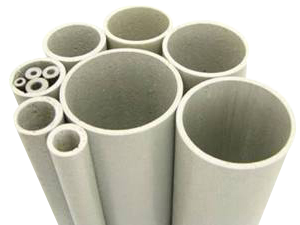 Max-Gain Systems, Inc. carries a complete line of fiberglass, including fiberglass round tube, square tube, and solid rod. 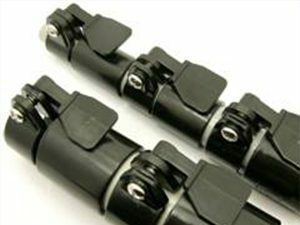 Most of our product line is designed to ” sleeve” inside adjacent sizes, allowing almost any custom length and wall thickness, while at the same time retaining the ability to be shipped via USPS or FedEx! We are quite unique in that we sell our wide product line in small (even single piece!) retail quantities, which allows individuals and hobbyists, as well as industry prototyping research personnel to economically try multiple possibilities before buying larger quantities. 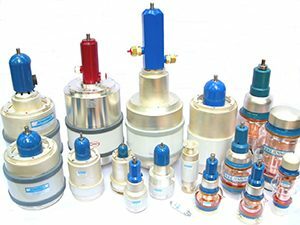 Max-Gain Systems, Inc. is a leading supplier of vacuum capacitors (both vacuum variable capacitors and fixed vacuum capacitors), in factory new condition (we are an authorized distributor of quality Comet vacuum capacitors), unused surplus, and used / checked / guaranteed condition, all at GREAT savings! 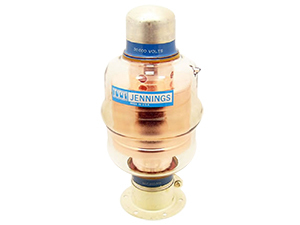 We stock a wide line of vacuum relays by Jennings, Kilovac, and other top manufacturers, in new or used / checked condition, all at lowest prices. 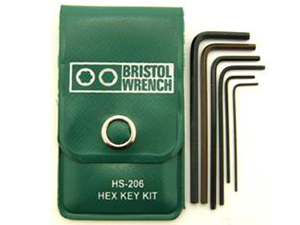 We are a full line factory distributor of top quality products by the Bristol Wrench Company, including the entire line of Bristol spline wrenches. 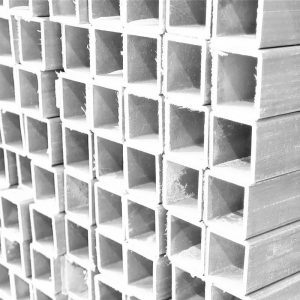 We sell in single piece quantity or in any volume! 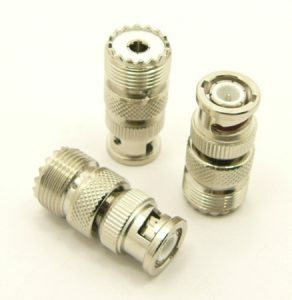 We are full line suppliers of high quality RF connectors and RF adapters, both retail and wholesale. (Dealers… ask about wholesale pricing!) 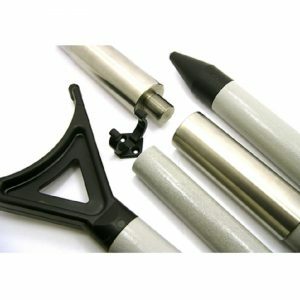 We stock many types that are almost impossible to find elsewhere. 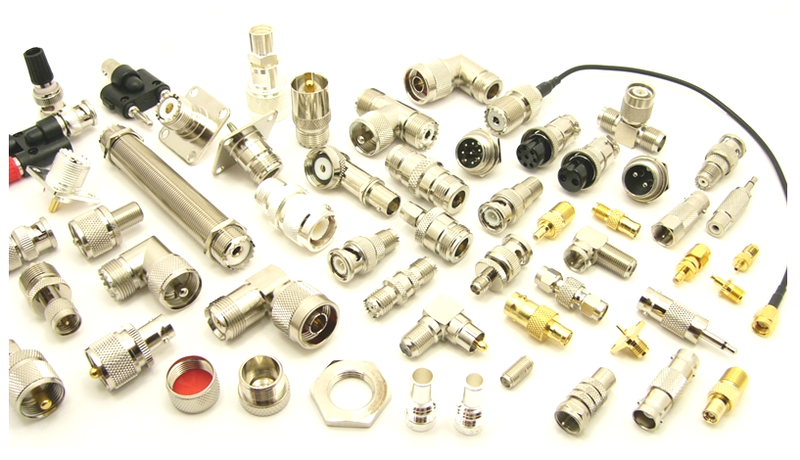 We sell an ever-widening line of hard to find RF related parts …. and, WE SHIP ALL OF OUR PRODUCT LINES WORLDWIDE ! Let our shipping specialists suggest shipping options for your purchases. 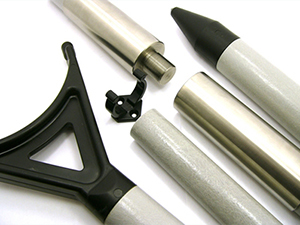 Max-Gain Systems, Inc. is a wholesale supplier of fiberglass tube and rod to many of the best-known names in antenna manufacturing, both in the ham radio and military markets. We supply more fiberglass to more antenna manufacturers than any company in the world. 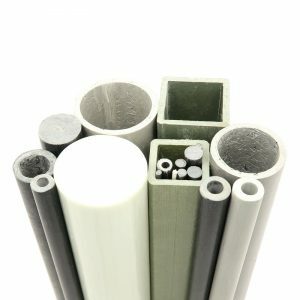 We also supply fiberglass to many other industries and uses, such as ultralight aircraft, tool handles, tents, driveway markers, towed aircraft banners, electrical utilities, universities, national laboratories, concrete reinforcement, hinge pins, recreational vehicles, and the inventor with an idea for a new product. 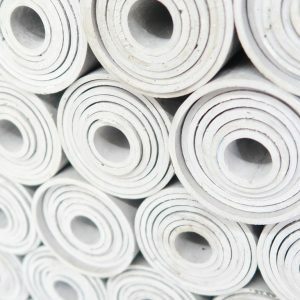 We are a unique source for sleeving adjacent sizes, in stock, and in even single piece quantity for prototyping! No need to pay for mill-runs just to see if a prototype will work. Our contacts and relationships allow us to provide superior product at lower cost than a single commercial user dealing direct with a single factory. Let us quote on your needs! 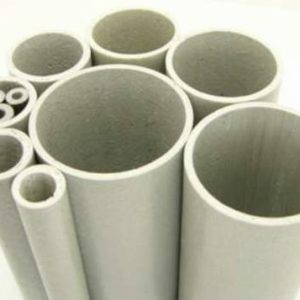 We can research and locate fiberglass products needed for your manufacturing, and in many cases suggest alternate or lower-cost solutions. Quantities for wholesale price breaks can be surprisingly small, and custom colors and lengths are possible as well. Inquire by email, fill out our online contact form, or give us a call @ 770-973-6251. We sell both retail and wholesale, any quantity… one piece or a truckload! 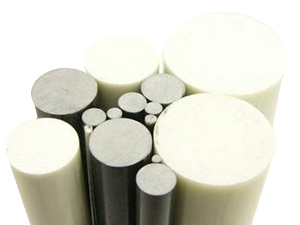 Max-Gain Systems, Inc. carries a complete line of fiberglass, including fiberglass round tube, square tube, and solid rod. 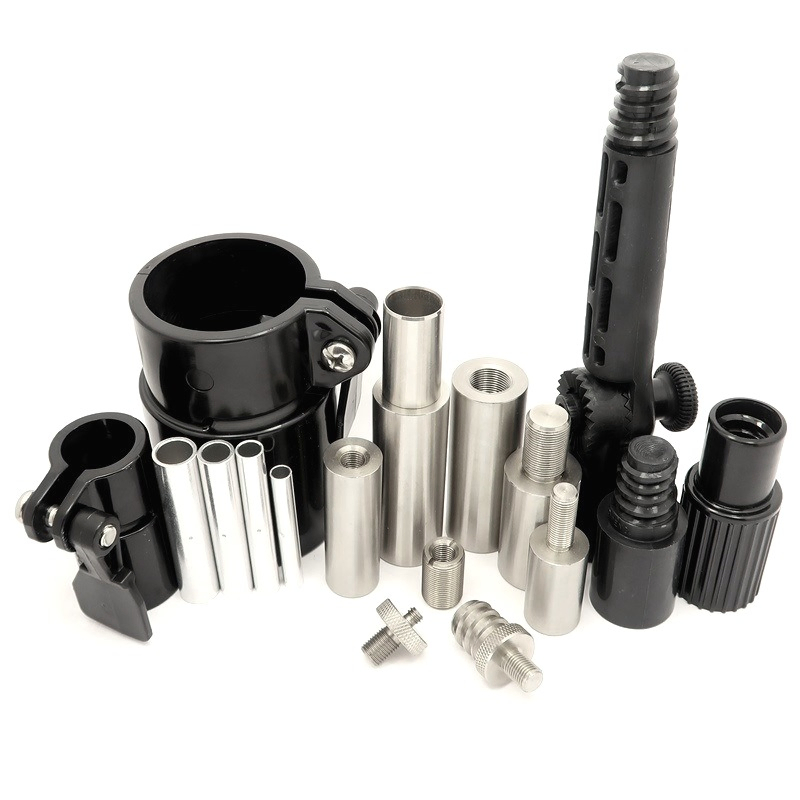 Most of our product line is designed to “sleeve” inside adjacent sizes, allowing almost any custom length and wall thickness, while at the same time retaining the ability to be shipped via USPS or FedEx! We are quite unique in that we sell our wide product line in small (even single piece!) retail quantities, which allows individuals and hobbyists, as well as industry prototyping research personnel to economically try multiple possibilities before buying larger quantities. 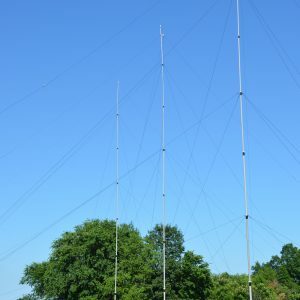 Max-Gain Systems, Inc. is also a wholesale supplier of fiberglass tube and rod to many of the best-known names in antenna manufacturing, both in the ham radio and military markets. 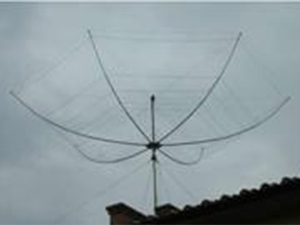 We supply more fiberglass to more antenna manufacturers than any company in the world. 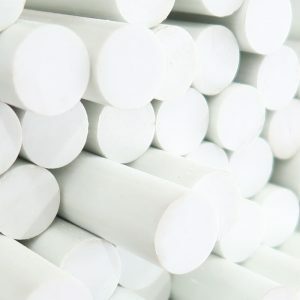 We also supply fiberglass to many other industries and uses, such as ultralight aircraft, tool handles, tents, driveway markers, towed aircraft banners, electrical utilities, universities, national laboratories, concrete reinforcement, hinge pins, recreational vehicles, shallow water anchors, push poles, window coverings, masts and towers, and the inventor with an idea for a new product. We are a unique source for sleeving adjacent sizes, in stock, and in even single piece quantity for prototyping! No need to pay for mill-runs just to see if a prototype will work. Our contacts and relationships allow us to provide superior product at lower cost than a single commercial user dealing direct with a single factory. Let us quote on your needs! We can research and locate fiberglass products needed for your manufacturing, and in many cases suggest alternate or lower-cost solutions. Quantities for wholesale price breaks can be surprisingly small, and custom colors and lengths are possible as well. 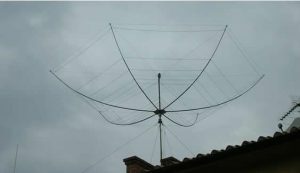 Max-Gain Systems, Inc. stocks a wide variety of fiberglass, ideal for: VHF and UHF antenna construction, satellite antenna cross booms, masts, quad spreaders (UHF to 40 Meters! 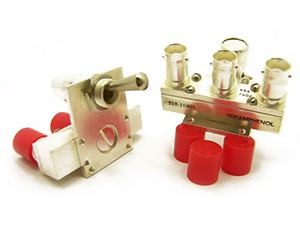 ), shaft material, open wire feedline spacers, and many other hobby uses. . Our line is designed with the needs of the amateur (ham) radio operator in mind. 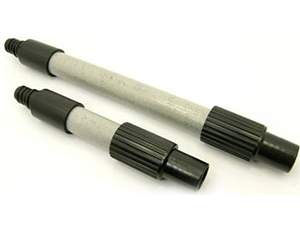 We carry a wide line of spreaders for quads and quagis… (UHF through 40 meters! ), custom crossbooms for the satellite enthusiast, and non-inductive fiberglass masts. The ability to ship crossbooms and spreaders via USPS or FedEx can result in big savings compared to motor freight charges. We offer free tech help to our customers. We have the following, in stock, ready for shipment. 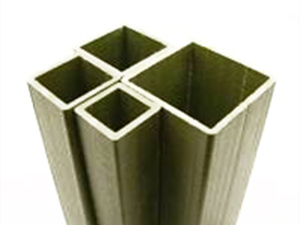 Click on FIBERGLASS PRICE LIST to see our retail price list. 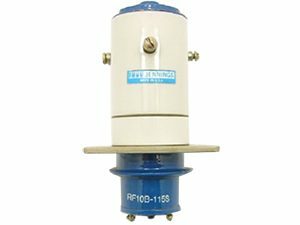 Fiberglass Push-Up Masts! Our new line of heavy duty fiberglass masts is now available in heights of up to 43 feet. 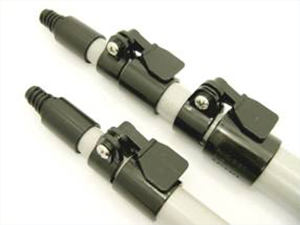 Our line is also EASILY CUSTOMIZED to your particular need, as we sell our mast system BY THE PIECE! 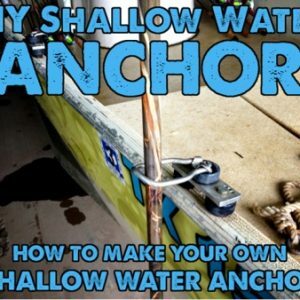 Our fiberglass masts all use full 1/8 inch wall fiberglass, not the flimsy thin-wall masts you have seen before. CLICK HERE to go to our push-up mast page ! 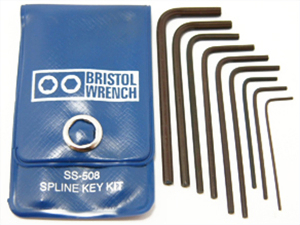 Max-Gain Systems, Inc. carries the entire range of Bristol Wrench Company spline products! 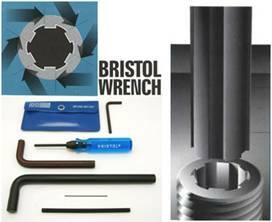 Ours are GENUINE US made Bristol Wrench products, absolutely the highest quality available, and not cheap import copies. 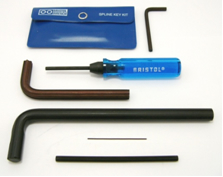 Bristol spline wrenches, (sometimes erroneously called “Bristo” wrenches) are used in a wide variety of fields, including radio/communications, avionics, astronomy, refrigeration, engraving/printing, and construction/farm equipment. 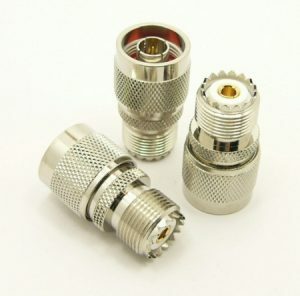 We sell a variety of spline “L” key kits, including the #SS-508, designed for radio/communications hobby use. 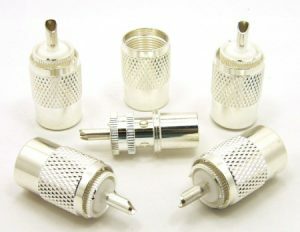 Custom kits are also available in quantity for your particular industrial need. 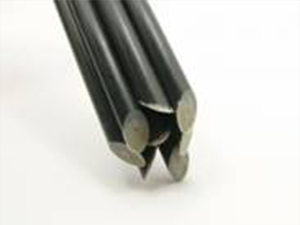 Visit our spline “L” key page. 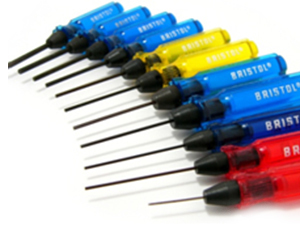 We sell the entire line of Bristol spline screwdriver handles and straight bits (both in standard and optional longer lengths) favored by avionics shops, military, and other professional service technicians in many industries. For volume users, we sell many items in boxes of 100. Discounts and/or free shipping are available with increasing volume. 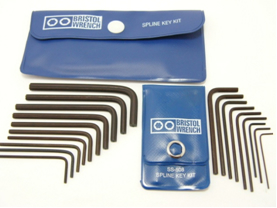 For a complete product listing and numerous descriptions, visit our Bristol Wrench Company spline products page. 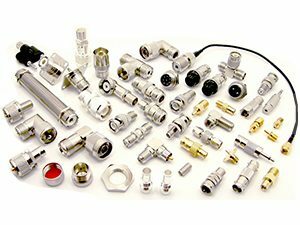 Max-Gain Systems, Inc. (MGS) is proud to offer a new line of the most popular types of RF adapters to our customers at very reasonable prices! After a long search, we have located a producer whose quality we were satisfied with (no small task at a reasonable cost) and we have become direct importers of these lines. 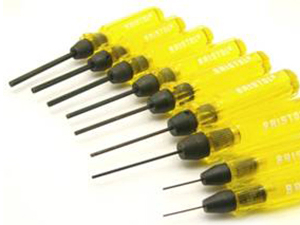 We carry all of the “usual” types which include: UHF, N, BNC, RCA, TNC, SMA, mini-UHF, double banana, and 3.5 mm. We also carry the “Hard-to-Find” ones, which include: C, MC, MCX, MMCX, reverse polarity N (RP-N), reverse polarity SMA (RP-SMA), reverse polarity TNC (RP-TNC), SMB, SMC, and nano-SMA! Whether you are looking for adapters for Wi-fi, GPS, or Wi-Max, we are likely to have exactly what you need, all in top quality at VERY reasonable pricing! 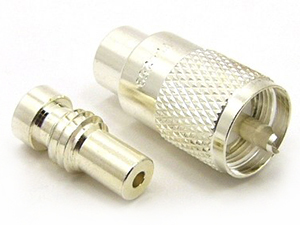 Unlike most sellers of adapters, it is actually EASY to locate the adapter you need. Our adapter catalog page is cross-referenced, and contains PHOTOS of all adapters if you “aren’t quite sure what it is called”. 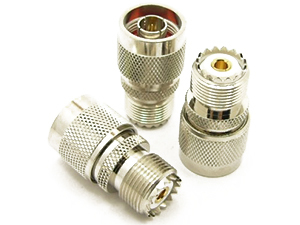 Our catalog lists each adapter both ways….for example: the very popular part number 7330 (N male / UHF female adapter), is listed both under the “N” male adapters and under the UHF female (SO-239) sections. Simply pick either end of the adapter you want, look under that section, and quickly find your adapter. Still in doubt about what you need? 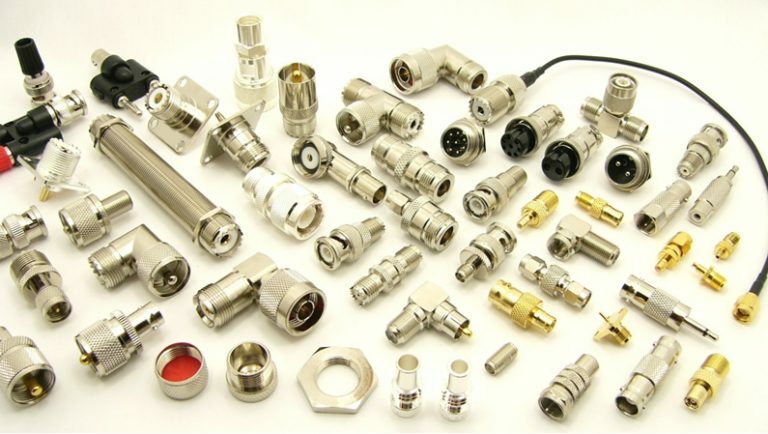 Then you need our connector and adapter identification education page. 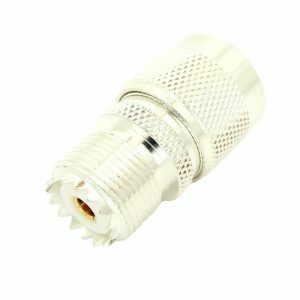 From this page you can the exact connector you need as well as extra info about that connector. Your satisfaction is always 100% guaranteed. 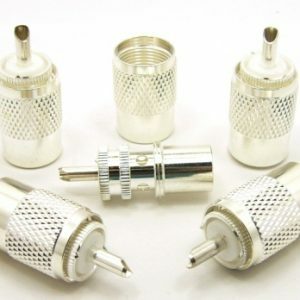 If not satisfied for any reason whatsoever, just email for a return authorization, return connectors to us prepaid, and your purchase price will be immediately and cheerfully refunded. All you ever risk is shipping. Ask about price breaks for quantities, as well as wholesale pricing for resellers! Don’t see what you want? We WILL be increasing our lines, but wish to see what our customers need first, so if you need one that we currently don’t carry, email us ( [email protected] ) with a description of what you want, and we will consider it for our next shipments. MGS is pleased to announce that we are an authorized reseller of all of the top brands of fixed and variable vacuum capacitors! 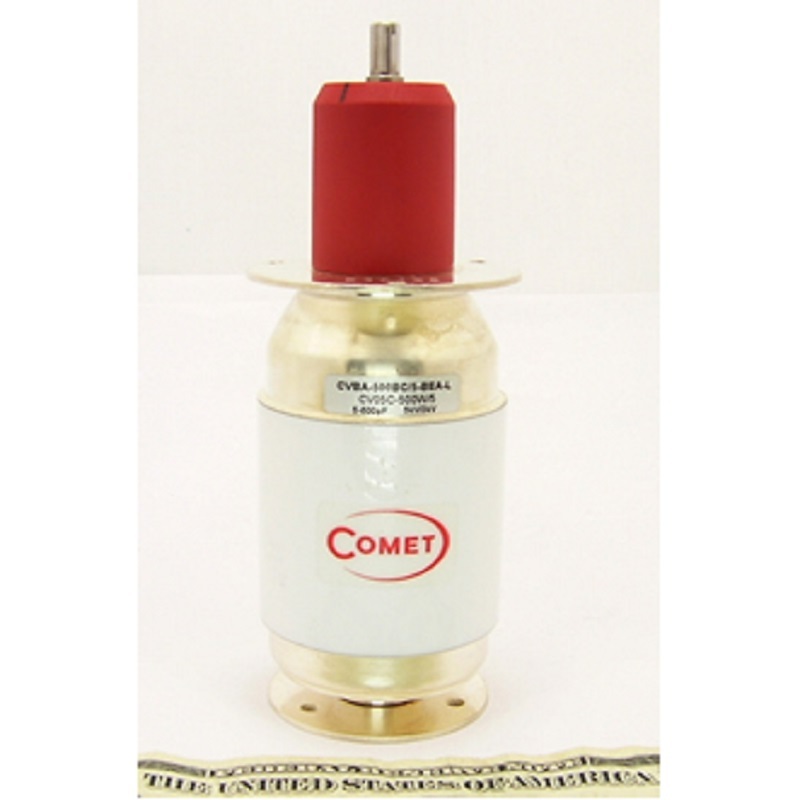 We sell Jennings , Comet, and Greenstone Capacitors. 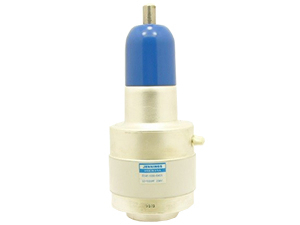 We also carry many of their out of production capacitors as well as used capacitors to meet any need. We have stock of capacitors in the widest range of capacitance, voltages, and sizes. Don’t see the capacitor with the characteristics you need? 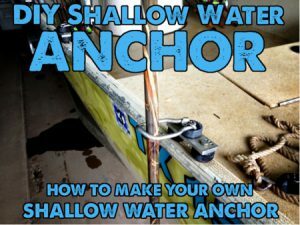 Give us a call @ 770-973-6251 and we can find one that will get it done. ALL OF THE TOP BRANDS! Our customers have told us that the following terms have legitimately helped them find us, and the products that we index and sell on this page. If you have an idea of another term you were looking for where that need would be legitimately satisfied by goods indexed or found on this page only, please let us know. Please be very selective in suggesting additional terms for this section. We want potential customers to be able to quickly and easily find us, but under no circumstances do we want to “spam” anyone with unrelated search results!